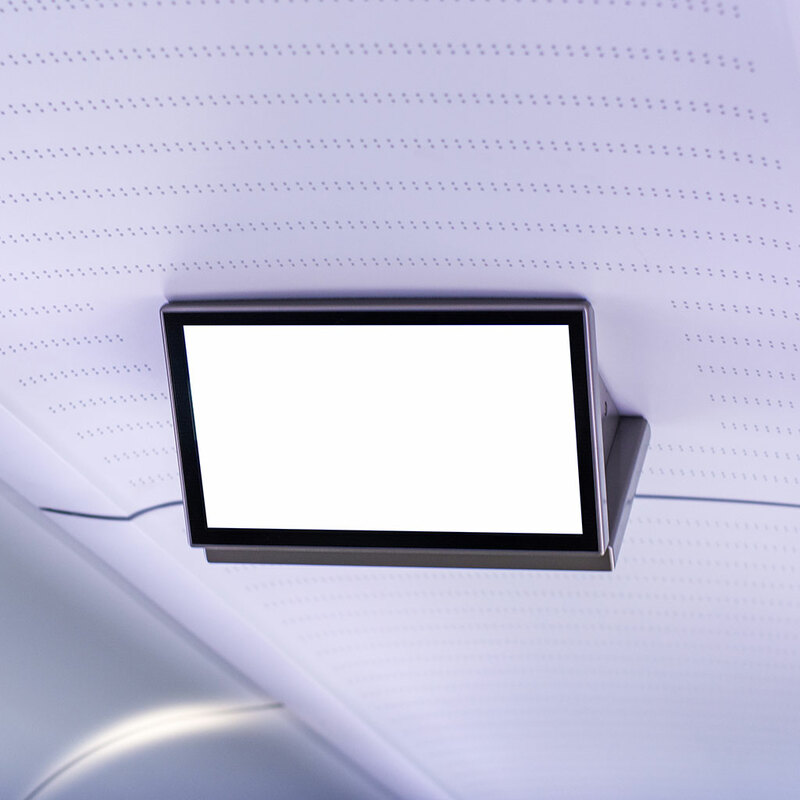 Professional solutions and passenger information systems with a range of audio-video periferals from renowned manufacturers. 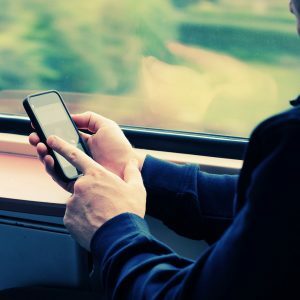 Train communication solutions are implemented with a range of different communication units for passengers and train personnel depending on their characteristics and customer specifications. They represent a group of basic and advanced communication and information functions. 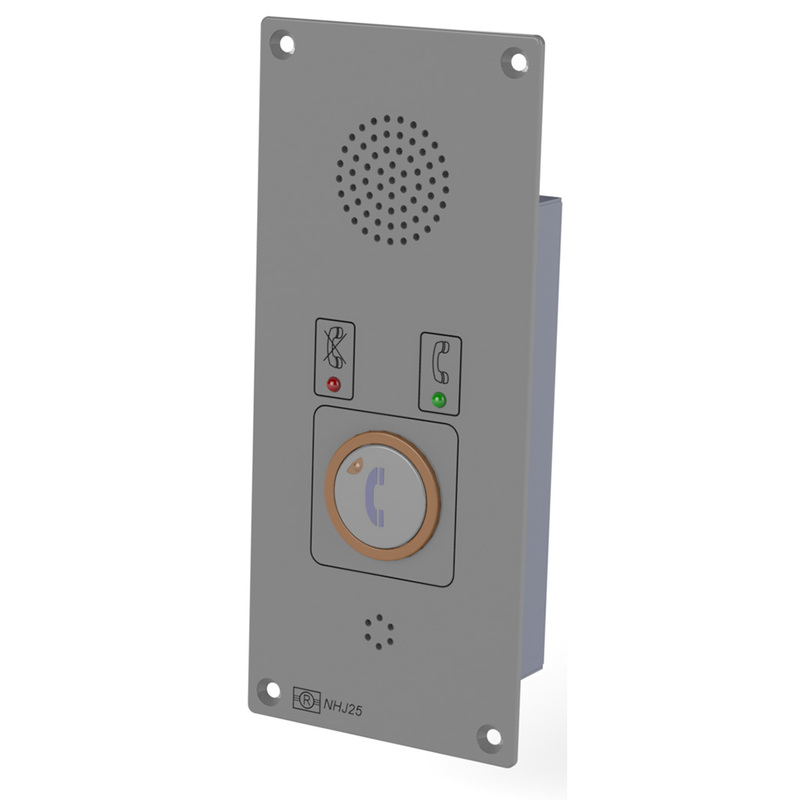 Communication equipment designed for rolling stock. This equipment is used for emergency communication with passengers, train personnel and engineers. 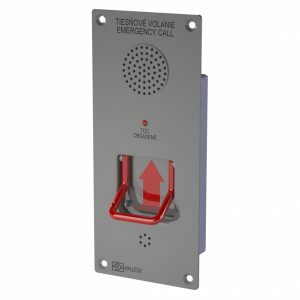 HJC speaker units for mass transit rolling stock are used for internal communication between passengers and the driver or for signalling the driver. TSI requirements are met for emergency communication between passengers and train personnel, which improves travel safety, especially in operations that do not involve additional train crew personnel. 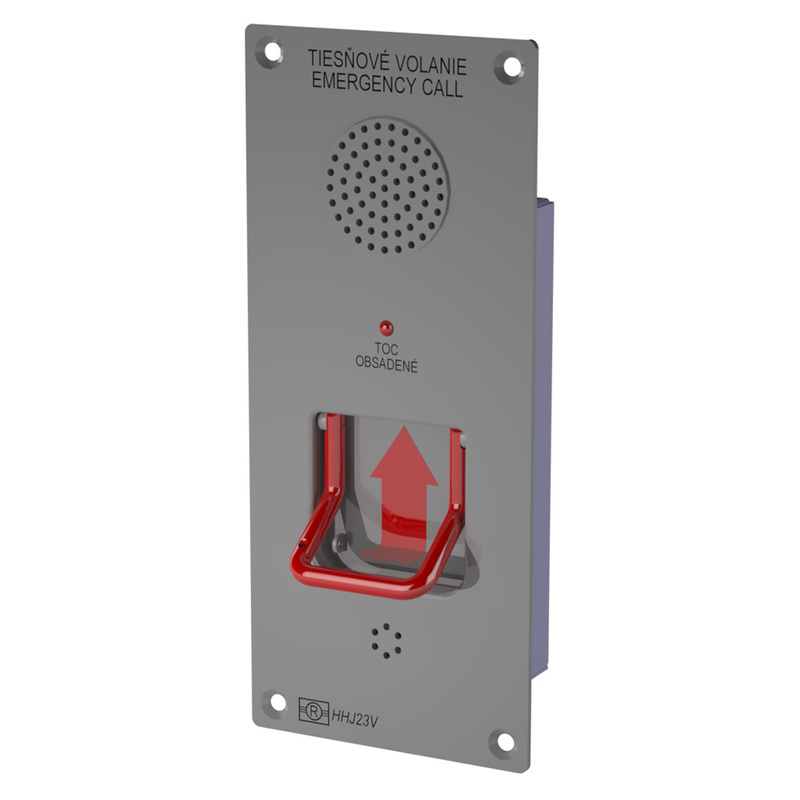 The unit is activated with a simple push button or by pulling on an emergency brake. TSI requirements are met for emergency communication between passengers and train personnel, which improves travel safety, especially in operations that do not involve additional train crew personnel. The set is activated by pressing a call request bar / button. 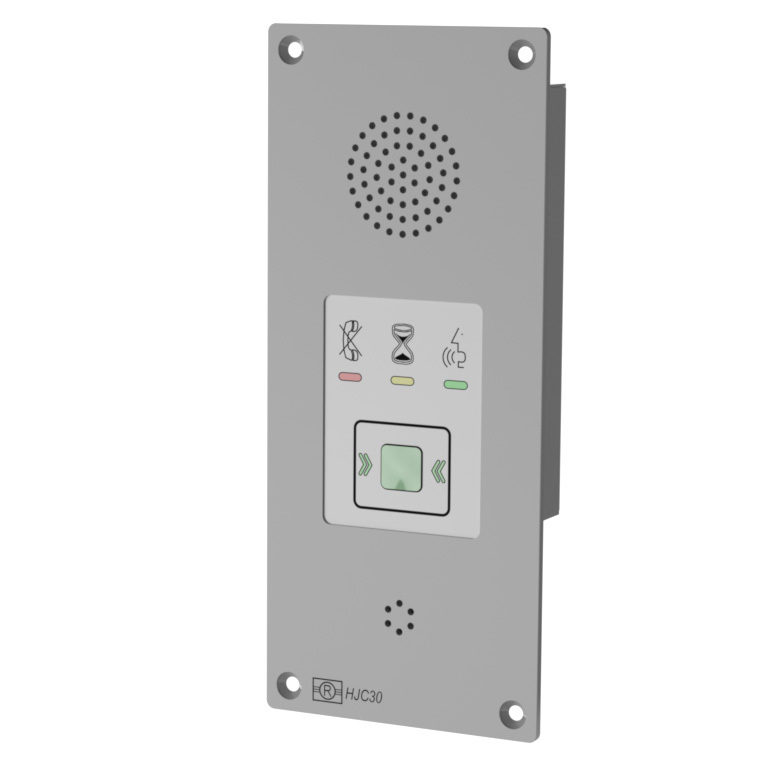 Public Address System (PAS) sets are designed for use in rolling stock and for, single-purpose motorised and electric units to provide sound in the passenger compartment. 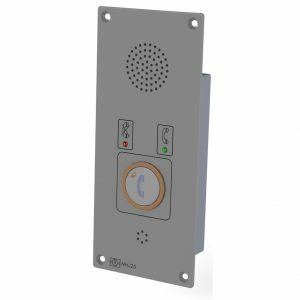 If needed it can be choosen between compact, modular and slim design - these sets may be installed separately into a switchboard with the control telephone installed in a more ergonomically accessible location. Sets may be installed in locomotives, in service wagons or in passenger carriages where they perform specific functions. 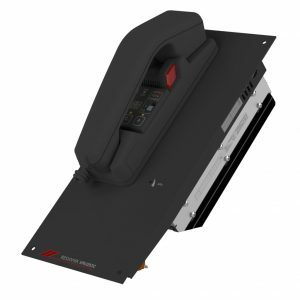 Compact radio sets designed for rolling stock and single-purpose motorised and electric units and serving passenger compartments. 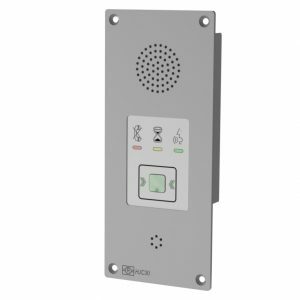 If necessary, the set and a control telephone may be installed separately at a more ergonomically accessible location. Modular radio set designed for rolling stock and single-purpose motorised and electric units and serving passenger compartments. This set combines a number of functional modules loaded inside a panel for installation in a standard 19” rack. The control telephone is installed at a more ergonomically accessible location. Digital control panel radio set with many functions designed for rolling stock and single-purpose motorised and electric units and serving passenger compartments. 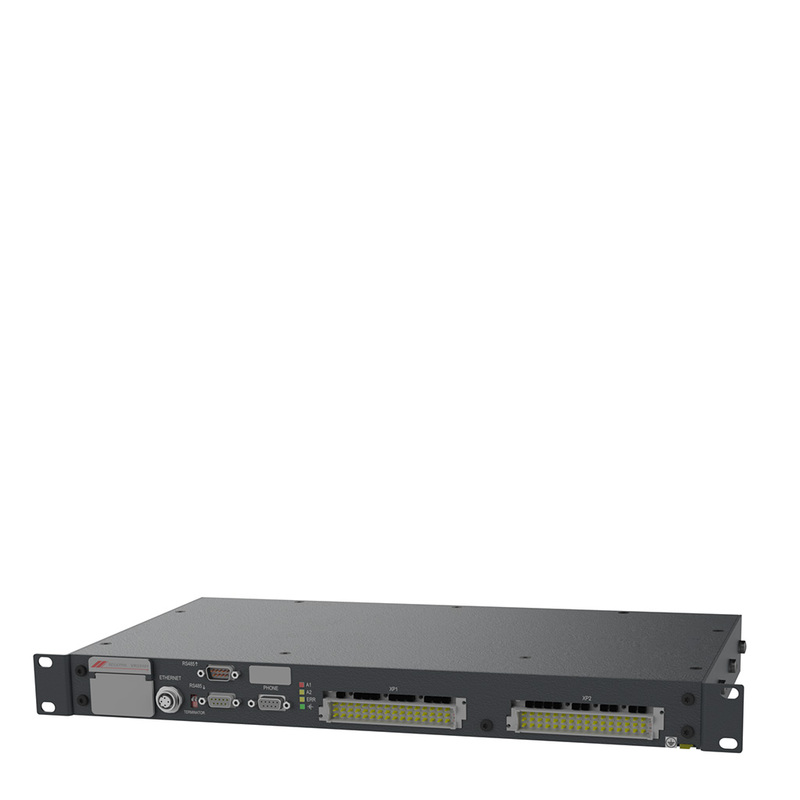 This set features a space-saving 1U design for installation in a standard 19” rack. The operator’s telephone is installed at a more ergonomically accessible location. 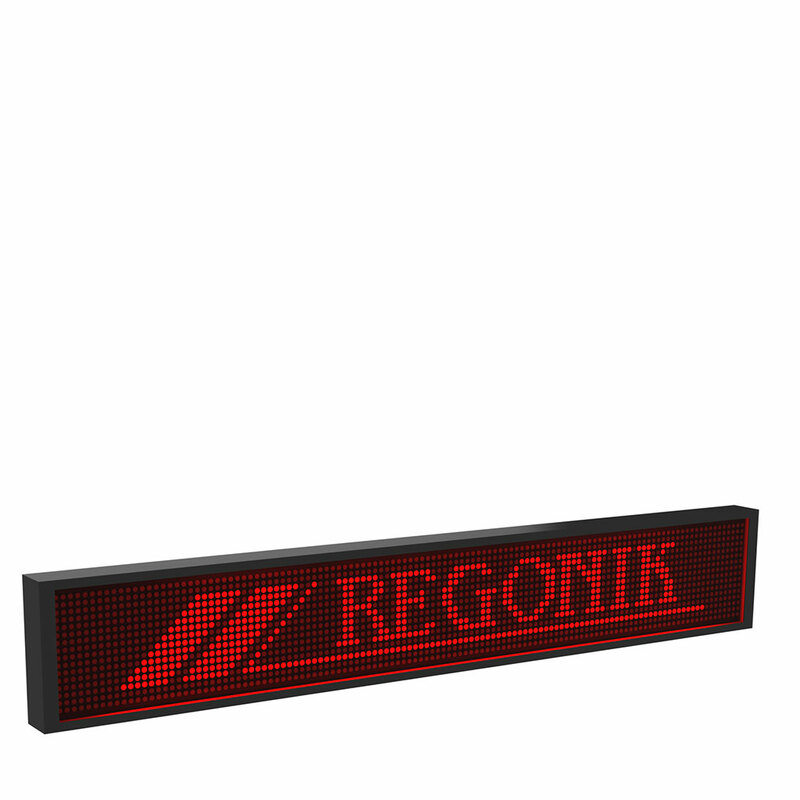 Information panels and monitors deliver text and visual information about the line, route, stops, location, schedule, operational notifications and warnings, advertising, etc. 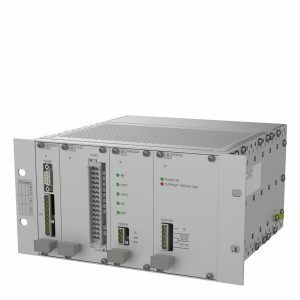 These may be operated locally, centrally or remotely. Project solutions include an optimised configuration of components from renowned manufacturers combined into a single functional unit. Description: Trip information for passengers, occupancy, reservations, etc. Units capable of displaying text, image and video information. 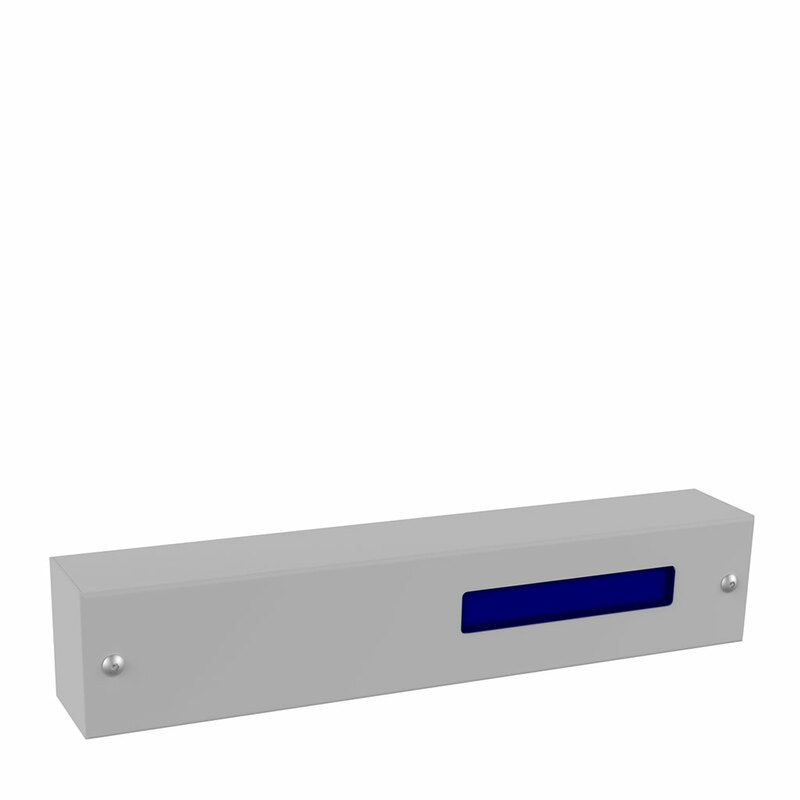 These units are used in railway reservation systems and indicate when a specific seat is reserved on a specific section of a route. 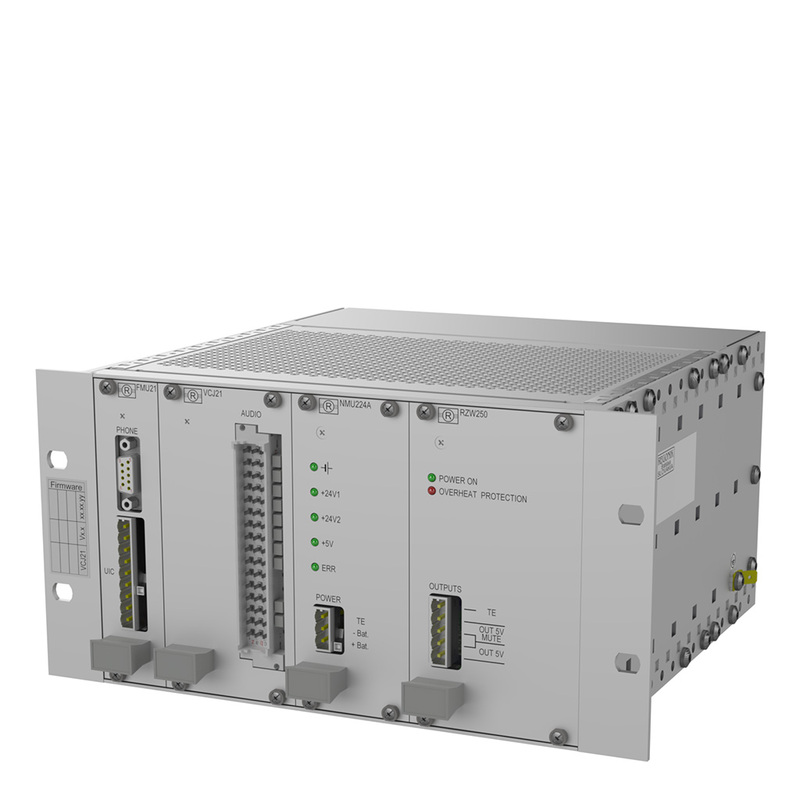 The information system permits centralised reservation transmission from a server. 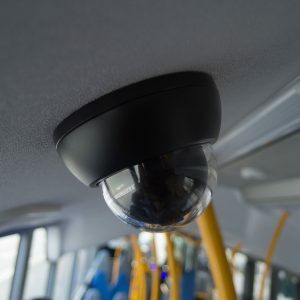 Systems to increase passenger comfort, navigation systems for the handicapped, distribution of audio/video streams, providing Internet connections. Project solutions include an optimised configuration of components from renowned manufacturers combined into a single functional unit. The system delivers an online feed from the camera located at the locomotive or a rearward view of the travelled track. 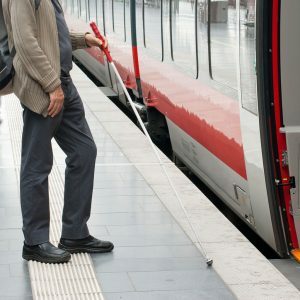 Navigation aids are provided from the blind, with special audible signals, door controls, and wireless connections with the capability to receive commands from blind passengers. Online Internet connection, file downloads, sharing of advertising information, and more. © 2019 REGONIK – Rail systems solutions All Rights Reserved.